These guys are great fun and have a huge repertoire, from Mozart to Black Sabbath! Emma D'Cruz, Flautist ; (020) 8302 5918 . Champagne Flutes; Sally Kirkup (020) 8462 2533. 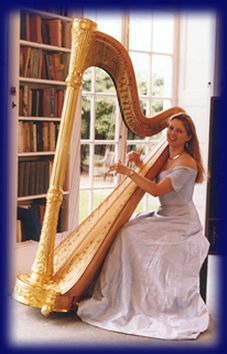 Ellen Smith, Harpist and Soprano; 01634 721 063. m07715 172 985. 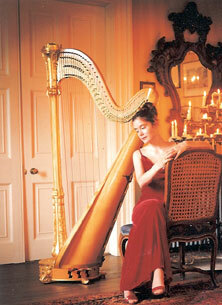 Louise Duggan, Harpist;020 8297 2515, 07956 614 007.